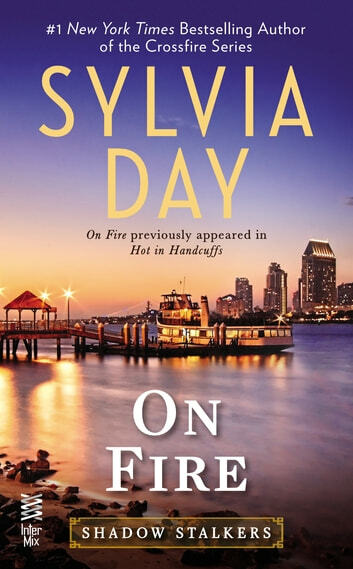 From Sylvia Day, the #1 New York Times bestselling author of the Crossfire novels, comes a novella of the Shadow Stalkers. Includes an excerpt of Razor’s Edge, another Shadow Stalkers novella. Non stop the fast paced action in this one will have you hooked. Add in one HOT marshall and you got yourself another winner. 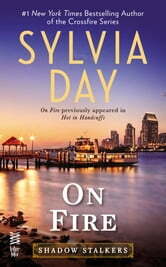 Another great read from Sylvia Day!! Wow..absolutely fantastic... Best one yet..loved it. So hot... Action packed.